So you’ve got a ton of digital photos from your trips? Or you have some family photos you’d love to see everyday? I truly believe that most photographers want to have the best digital picture frame in their homes. 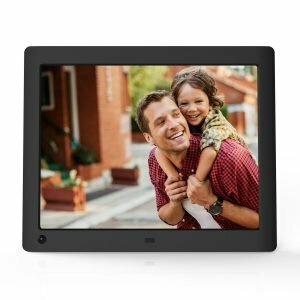 Please read my selection of the best digital photo frames you can buy this year. 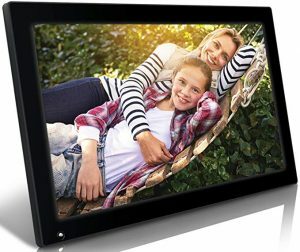 Probably one of the best gifts you can give to your loved one, this Pix-Star digital photo frame also has the ability to play music from a micro SD card, or via preset Internet radio stations of various genres. While it doesn’t come with any internal memory or a memory card it has great picture quality and is very easy to set up and use. The integrated base makes it very stable in landscape mode. Since the SD memory card and USB both stick out at the back of the base you won’t be able to use a USB drive that is very long with it. 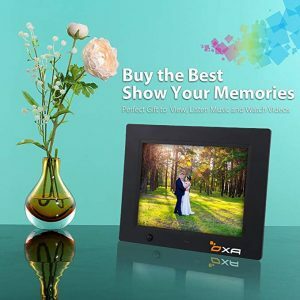 NIX is the global leading brand for Digital Photo Frames. USB stick or SD/SDHC card. This digital picture frame has a good display performance. It also comes with a remote control. It is easy to use and the picture quality is good. The image is clear and reflects the color well. Colorful pictures display well. The remote control is very helpful for you, too. you can hang it up on the wall, showing our family’s pictures. a vivid, clear and comfortable screen display. Micca NEO photo frames are ready to go right out of the box. No complicated setup, simply insert a SD card or USB drive with photos, turn it on, and it does the rest. All you and your loved ones have to do is sit back and relive those treasured memories. You might be impressed because it’s got a nice look to it (not cheap plastic) that looks way more expensive than it actually is. The 16G built-in storage can store thousands of photos, you can use the frame directly without buying U-disk. You can quickly have your nice pictures up on the digital display. It’s fairly straightforward to get running with a few pictures. It’s beautiful and smart. 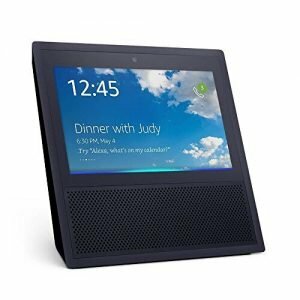 You’d get everything Alexa can offer. Watch video flash briefings, Amazon Video content, see music lyrics, security cameras, photos, and even weather forecasts. 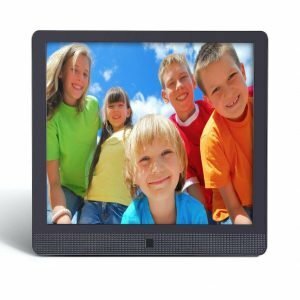 It’s the future of a digital photo frame. This is one of the best cloud-based photo frames for most people. You can easily share photos from anywhere. The frame size is just perfect, not too small and too large. 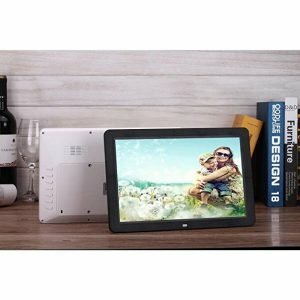 I have to recommend this reputable Nixplay brand on the list because it’s been making this product in this category for over decade. Until now, it features the latest Cloud storage for easy to manage your photos for the frame. Last but not least, this big screen digital photo frame is great value for your money. That’s the ultimate reason to feature this Aluratek in this list of top 10 best digital frames this year. Did you know that in 2018 this product is one of the most popular on the market. 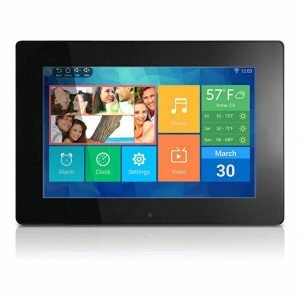 The digital picture frames have increasingly become so popular in recent years, but the market is glutted with really low quality products. 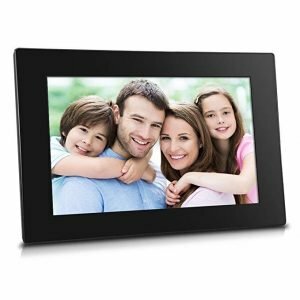 This list will give you the top selected best wifi digital photo frames you can buy. I hope you’ll enjoy having one in your home or gift it your loved ones. In every photographer’s home, the digital photo frames are great for family members and friends to see your work. Photographs are our memory. Having a digital way to display it on our desk in a living room relives our sweet moment in life. 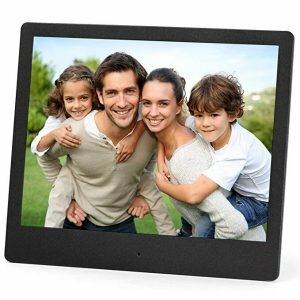 Most digital photo frames are meant to share your memories. These digital picture frames are coming with SD card, USB memory support, and Cloud service.